The Municipal and Regional District Tax (MRDT) was introduced in 1987 to provide funding for local tourism marketing, programs and projects. 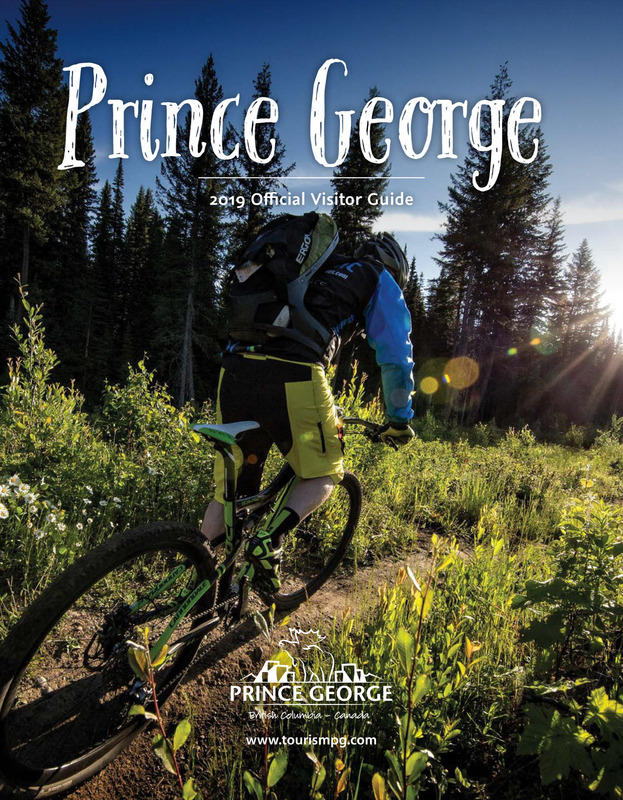 The tax is intended to help grow BC revenues, visitation and jobs, and amplify BC's tourism marketing efforts in an increasingly competitive marketplace. The MRDT is an up to three percent tax applied to sales of short-term accommodation provided in participating areas of British Columbia on behalf of municipalities, regional districts and eligible entities. The MRDT is jointly administered by the Minister of Finance, the Ministry of Jobs, Tourism and Skills Training and Destination British Columbia.